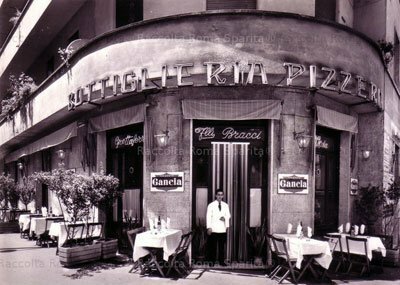 A lively, lovely, and loud Rome restaurant (crystal on the tables) that attracts a young crowd and sits on one of the city’s great shopping streets. Great place for a Rome food break. 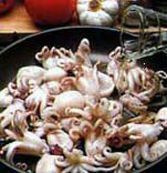 Try a delicate fritto misto of calamari or moscardini (little octopuses) when in season. Reasonable prices.